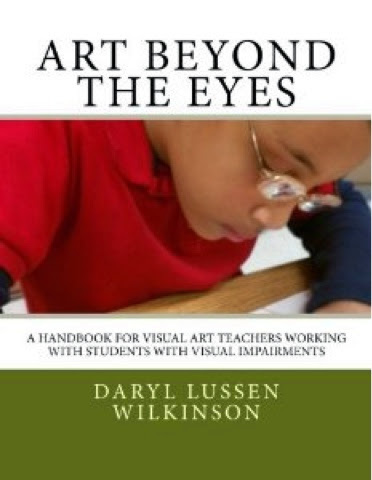 Art With Mr. E: A Handbook You Have To Get!! This is a handbook written by a good friend of mine that you need to add to your library! It is a topic that is needed, but with little coverage. She writes with a passion for the topic, the art education knowledge, & years of experience. Thanks for bringing this to our attention. I had a student about 4 years back and found little, almost none, information on the subject to help me differentiate for her.